To see sparrow in a dream refers to a boy who is active and restive. Alternatively, this dream refers to a successful boy within family. To see a baby sparrow in your dream signifies baby boy news which you hear from your close environment. To see of catching sparrow in a dream symbolizes small boy who comes to home as a guest and increases the joy of home. To kill a sparrow in your dream may indicate that you will break a small child’s heart in your close environment and you don’t notice this. To dream that you hunt a sparrow suggests two things. If you catch the sparrow without killing it by means of trap, you will buy new things for your family because the income of a man from family will increase. If you catch it by killing, this dream is telling you that a man from family will go away from family. To see sparrow as flock in a dream implies that you will participate in a mass education or hear updates about military service. To see of eating sparrow in your dream may indicate that you will make a friendship with a very strong man. If you eat it as alive in your dream, it means that you will play with a strong man. To see sparrow egg in a dream refers to money which will come to the family. If the eggs are too much, money will be constant and too much. To dream that you hold sparrow in your hand implies that you will meet with a smart and successful man and utilize from him. 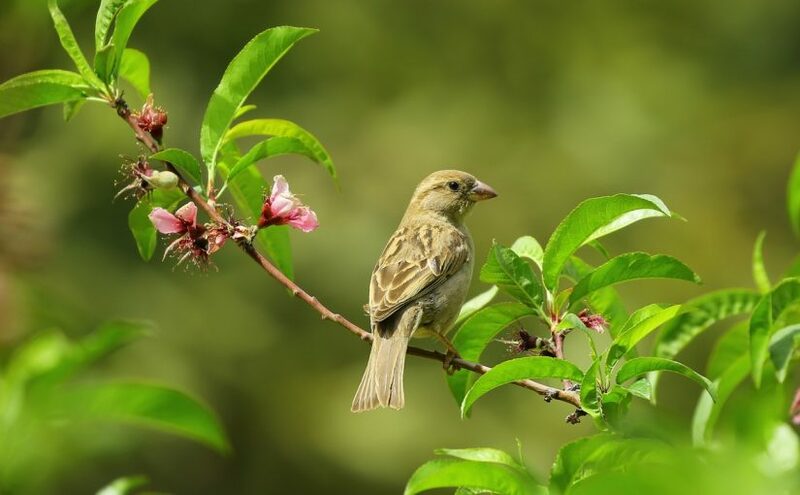 If you feed the sparrow in your dream, it means that if you are woman, you will get married with a successful man, if you are man, you will get married with a rich woman. To see sparrows inside the home in your dream refers to abundance within family. To see sparrow home in your dream denotes that you will get good opportunities to earn money in near future and have constant gain with the help of a man from family.